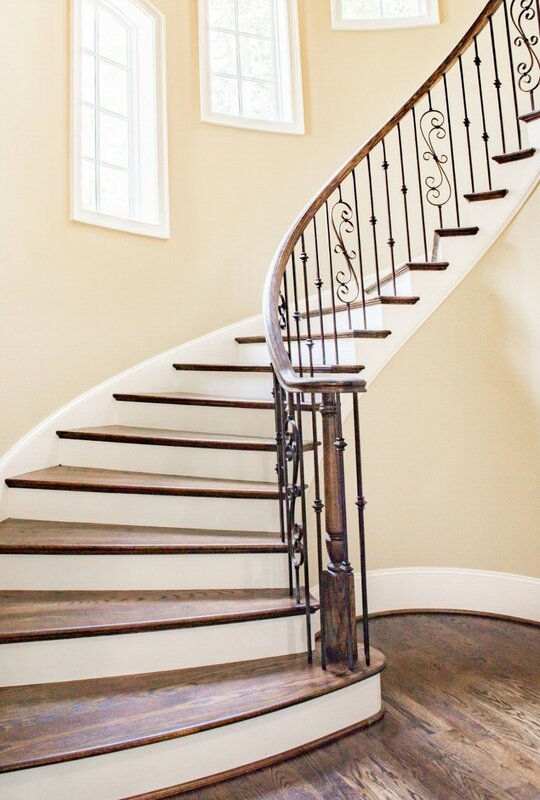 Covering all types of stairs renovation; from carpet to solidwood, re-staining, re-newing, or even re-construction. We would be happy to offer a free estimate for your project! Constructing brand new staircase is not an easy job. After stair tread production, step by step we build the staircase as a team. With solidwood stringers, risers, treads, but most importantly, with our 20 years of field experience. Today, we assist builders in finishing the last touch to their project. At Goldwood Stairs & Floor, we have focused on providing stairs and flooring installation services with the highest level of customer satisfaction for more than 20 years – we will do everything we can to meet your expectations. 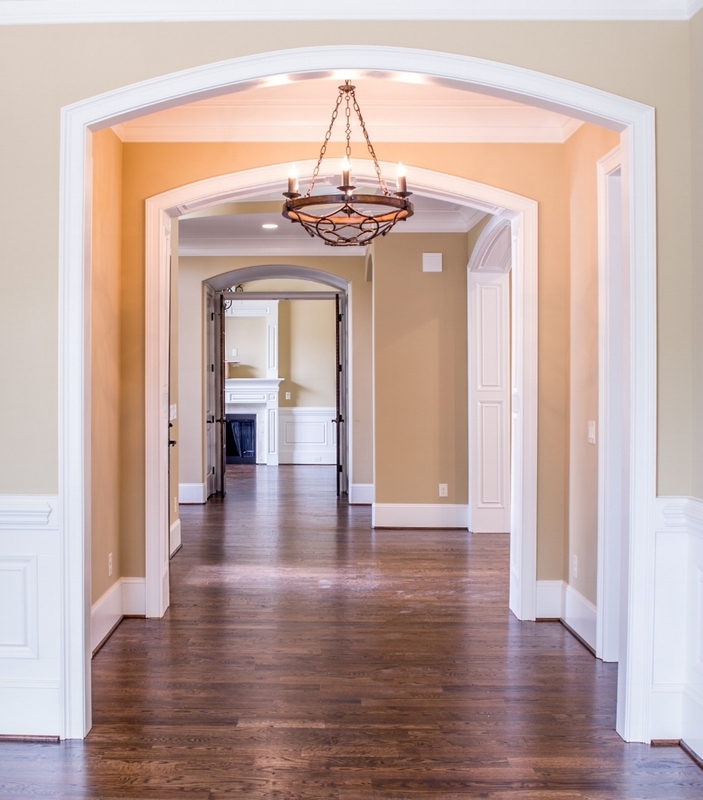 As a team of renovation specialists, we are able to service any residential or business needs. Leave it to our experts, and we'll ensure secure, professional, and affordable service! Premium quality hardwood flooring installation service is available at Goldwood. For pricing information, please contact us. Are you a contractor? Or a DIYer? Goldwood is a local custom interior wood products manufacturer. Our facility is located in Markham, just north of Toronto. We specialize in custom tread, railing, post design, and manufacturing to fit your needs. Offered at competitive prices.